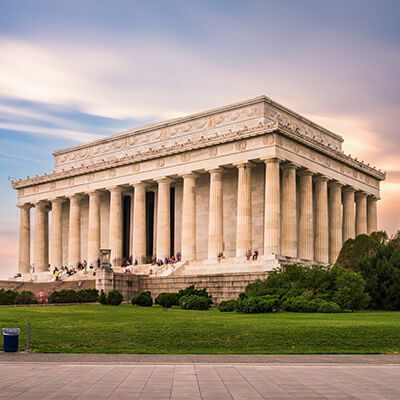 National Mall and Veterans Memorials - National Mall is the site of the city’s many monuments and landmarks. The most significant ones include the Washington Monument, Vietnam Veterans Memorial, Vietnam Women's Memorial, Korean War Veterans Memorial and the American Veterans Disabled for Life Memorial. The site also features a park where visitors go for picnics. The area also hosts a number of festivals and celebrations. The most renowned one is the Independence Day celebration with sparkling fireworks around the Washington Monument.